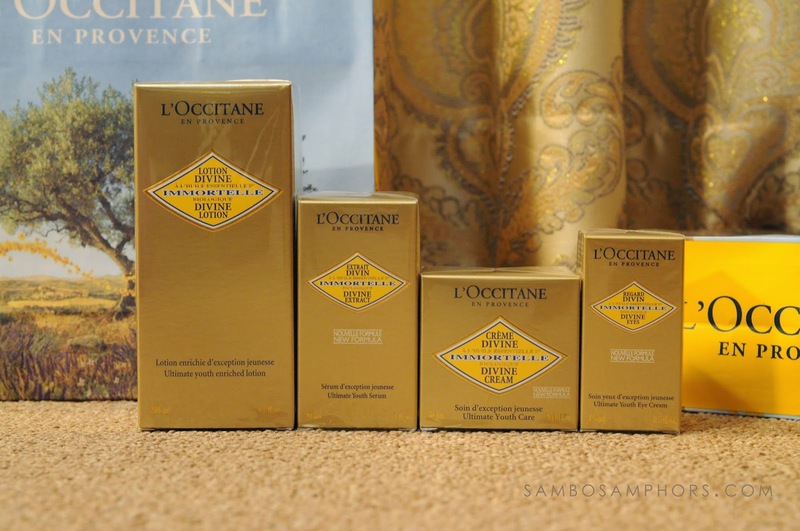 I've been a big fan of L'occitane since 2008. So their arrival to Cambodia means a great deal to me. Its one and only boutique located at our current latest and biggest mall, AEON. Now I can stop worrying when am I or my friend or my family or my family's friend or friend's friend will be traveling oversea. I can wake up at any day, visit its boutique and make a purchase of any product I like. Yes, I'm going all gagaga over L'occitane!